From powerful computers with dedicated graphics to portable PCs perfect for working on the move, there’s something you’ll love in our laptop range – with brands including HP, Acer, Dell and ASUS. Gaming PCs feature high-end processors and dedicated graphics cards that provide a fast, uncompromised gaming experience with great portability. Perfect for gaming while commuting, travelling or with friends, a gaming laptop offers the performance you need wherever you are. 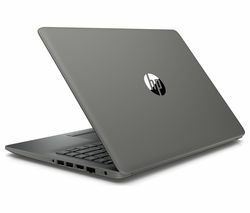 If you need a highly capable yet portable workstation for design, media editing or music production, an Ultrabook™ is for you. 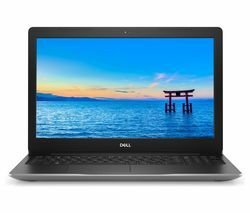 Full of high-end features such as solid-state drives, Full HD screens and intelligently efficient processors, you can work, play and create with confidence, wherever you find yourself. 2 in 1s feature the portability and touch control of a tablet with the performance and capabilities of a full-size laptop. Perfect for quickly switching between work and play, 2 in 1s offer the best of both worlds. 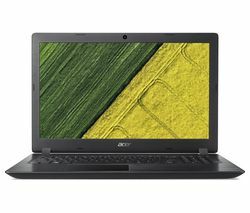 We have a wide range of laptops that are perfect for everyday use too, ranging from great-value computers for college and university to family-friendly PCs for everyone. Why not use the ‘Compare Items’ button located at the top of the page to help you choose the best spec, price and performance for you.